Your all-in-one stay at home flooring solution, and alternative to the faceless nationwide retailer. Serving customers all over the south east, from Horsham to London and beyond. Euro-Pean Flooring in Horsham bring decades of experience in the flooring industry together with a fresh family run business approach into your home. 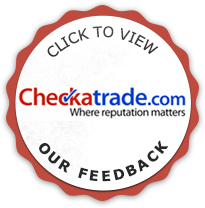 We provide a cheaper, more personal, more professional, more knowledgeable and more experienced alternative to the faceless multi-national flooring retailer. 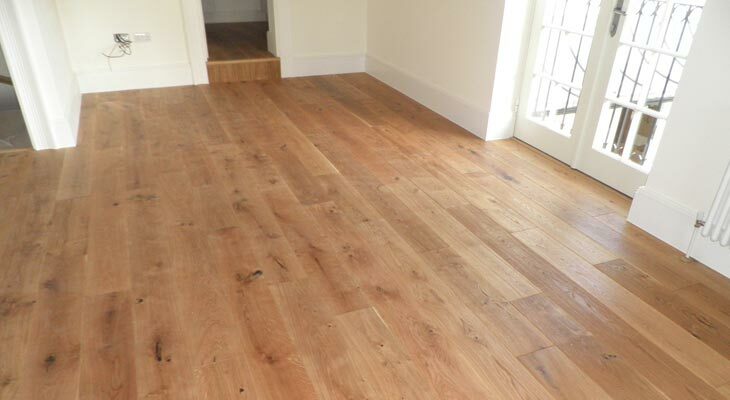 If you require flooring for your home, whether it be a Wilton living room carpet, a Karndean vinyl kitchen floor or a solid wood hallway made of oak, Euro-Pean Flooring is your all-in-one solution. For all domestic flooring enquiries please either telephone us or send us a message. Free home visit including free underfloor survey and free use of floor sampling books and materials. Free no obligation quotation service with absolutely no hidden charges (by a female if requested / available). 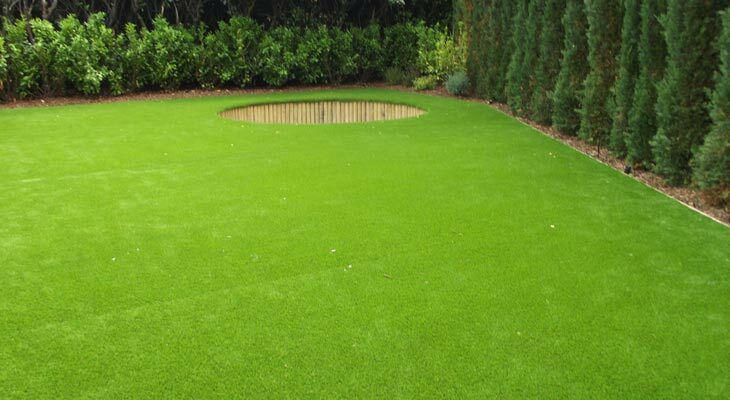 Working to the highest British Standards with all materials, fitting and extras included in the price. Supply and fit of Karndean vinyl flooring and wool loop carpet in a Horsham home. This house had laminate flooring and ceramic tiles that were looking dated. 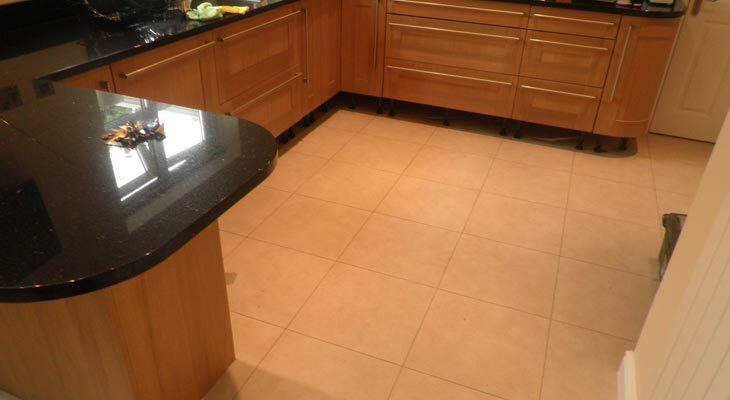 The homeowner wanted the look of tiles but without the coldness. We submitted some samples from Amtico and Karndean and eventually a product was chosen. The ceramics and laminate flooring were uplifted. We then installed a water based levelling compound to make good any defects in the floor. Once dry we fitted the Karndean vinyl flooring to the kitchen diner (35m²) and a beautiful wool loop carpet in the living room (30m²). I am delighted with work completed by Euro-Pean Flooring. The Karndean in my kitchen looks amazing and is so easy to clean, thank you John and Lucy for your patience and your personal touch. I need a new floor, what happens? First of all just telephone Euro-Pean Flooring or send us a message if you prefer. We will discuss your flooring requirements and answer any questions you may have, all without any need for you to leave your home. If you would like to arrange a free home visit then simply set a date and time convenient to you, whether it be a weekday, weekend or evening appointment. Euro-Pean Flooring work any hour to suit the customer. During the home visit we will carry out a free under floor survey to detect any obvious damage, loose subfloors, concrete latience or weak or rotten floorboards that may hinder the performance of the top floor layer, thus causing it to fail. We will offer to leave you with Euro-Pean Flooring sample books and materials for a few days so that you can study the visual differences of a potential floor installation under both daylight and night-time artificial light. If you have already found a floor product that you like (for example a specific carpet or wood flooring), then Euro-Pean Flooring can more than likely get it for you. And if it is not available we can source a near identical alternative with colour match and look match as a replacement. Plus if you see a carpet that has been re-coded to fit within a high street shop range then we can source the original for you from the flooring manufacturer. As our home visit continues we will take accurate measurements so that should you wish to proceed with installation, the correct amount of flooring can be ordered with a minimum of off-cut and wastage left over. 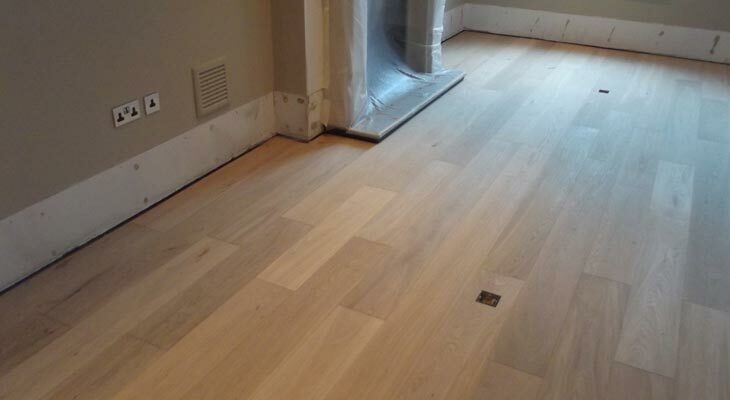 Once all preparation has been completed Euro-Pean Flooring will provide you with a no obligation free quotation service to carry out the works. This quote will contain everything that is needed to provide you with a finished floor. There are absolutely no hidden charges. Oh, and if you require further help, then Euro-Pean Flooring will visit you as many times as is necessary to assist. Nothing is too much trouble. 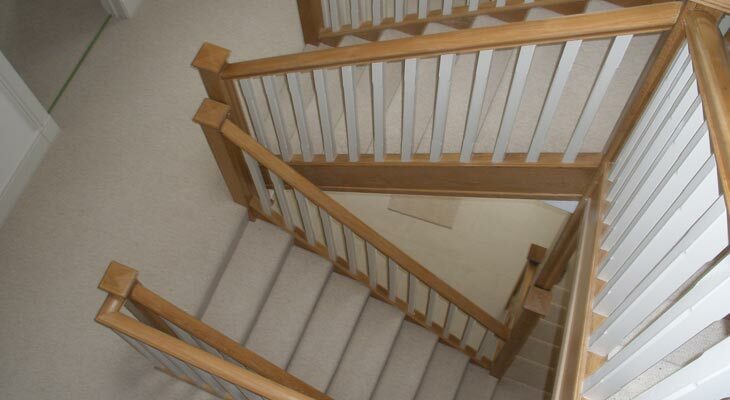 Finally, because we are a family run local Horsham based flooring business, we have lower overheads so we can be very competitive on pricing, either matching or beating any like for like quote, subject to site survey and conditions. why euro-pean flooring over your high street retailer? Many high street flooring retailers promote for example 50% off summer madness. Unfortunately in these flooring advertisements they don’t tell you about all of the hidden extras that are applied to your order, for example £20 per room to move furniture, £10 per door bar, £2 per linear foot of gripper rod, £8 per metre of underlay and extra charges to dispose of your old carpet. The multi-national high street flooring retailer simply must add these flooring extras to your order because they have such huge overheads and would never be able to survive without them. Euro-Pean Flooring solutions is a Horsham based family run local flooring company that does not apply these hook tactics to our customers. We provide you with a personal all-one-in stay at home flooring solution, including free home visits with free flooring surveys at any time convenient to you, plus free loan of floor samples and a no obligation quote with zero hidden extras. In comparison to the larger high street shop, Euro-Pean Flooring provides a far wider range of flooring manufacturers to choose from. 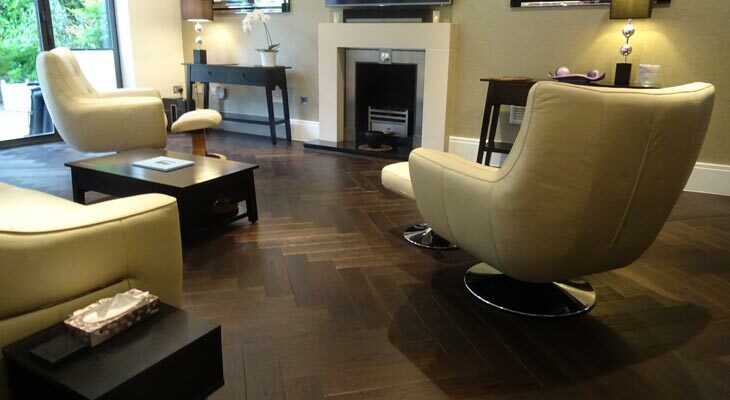 We can source floor coverings from any flooring manufacturer in the UK, or the world for that matter. As an example we can import a luxury carpet from New York in just five days. To name just a few of the carpet and rug manufacturers that we supply and fit – They include Axminster, Brintons, Cormar Carpets, Louis de Poortere, Stark, Wilton and Victoria carpets. 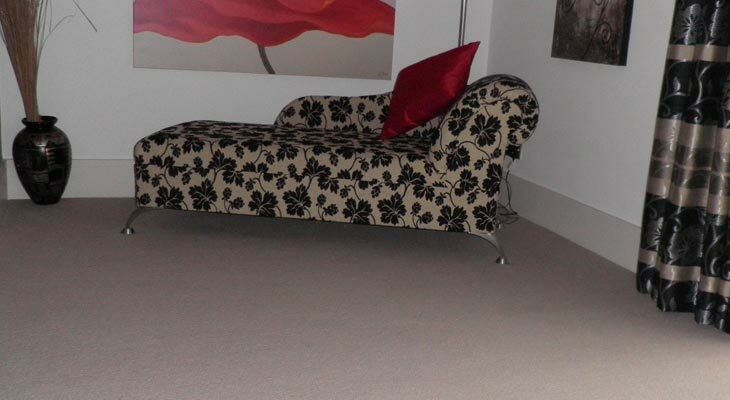 The range of domestic carpet flooring that we supply and fit is simply vast. 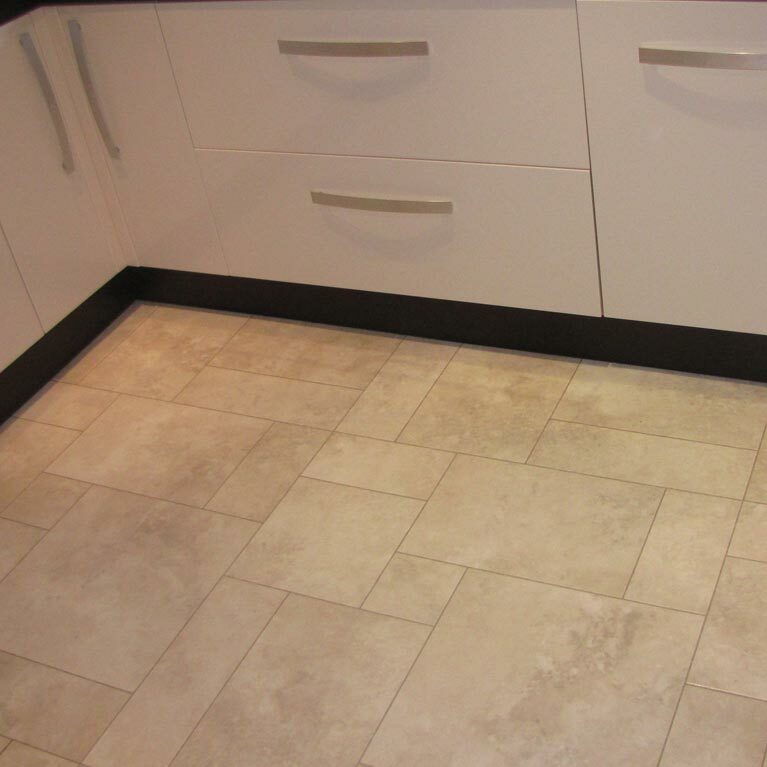 Euro-Pean Flooring also supply and fit all other flooring products except stone flooring. 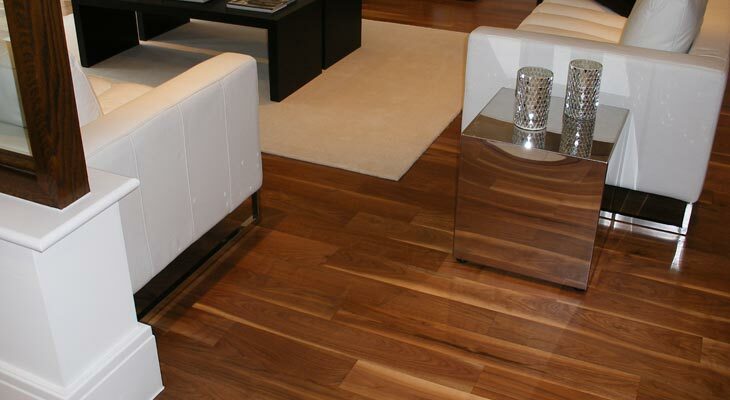 We can install solid wood flooring, engineered wood flooring and all laminates including stone effect laminates. 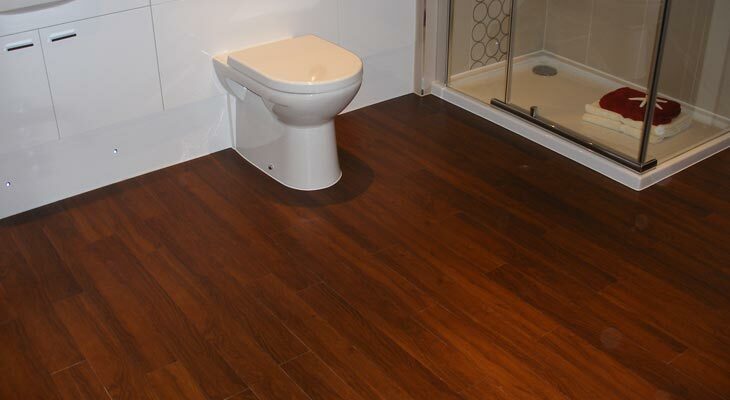 We also supply and fit luxury vinyl tiles including Karndean and Amtico (that even come in wood or stone effect), plus safety vinyl flooring. Other products include Linoleum (or lino as it is otherwise called), rubber flooring, resin flooring and specialist cushion flooring. Most important of all, Euro-Pean Flooring employees boast a huge amount of expertise and experience in the flooring industry and in sub floor preparation (something that the high street flooring retailer will know nothing about). 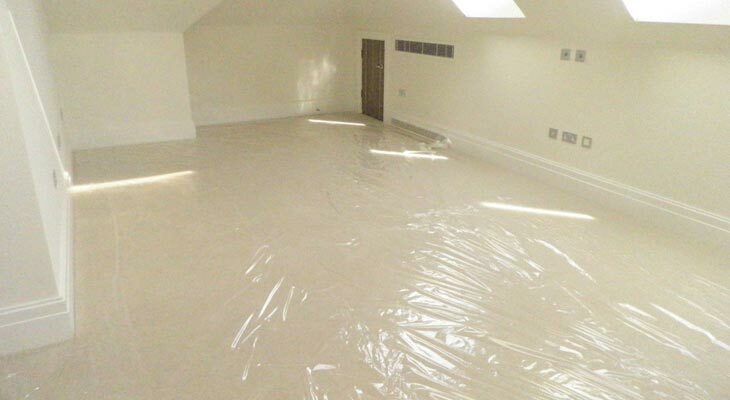 Our understanding of why floors can fail and our ability to solve problems before they expand into expensive nightmares (plus our insurance backed guarantees) ensure that all preparation and works are carried out to the highest British Standards. Plus we use the UK’s leading adhesives, levelling compounds and underlay manufacturers to help set us apart from your faceless high street floor retailer. under floor surveys, what’s involved? When conducting a domestic under floor survey (or sub floor survey as they are technically called), Horsham based Euro-Pean Flooring check for damage that can affect the performance of the top floor layer. We check the subfloors for damp, levelling, floorboards for weakness and rot, and concrete for latience. We usually identify potential problems immediately, or if needed we can run expert tests if more information is needed as to why the subfloor is not in as good condition as it should be. And under instruction from you, we can then do something about bringing it back to as new condition again. Note that Euro-Pean Flooring is happy for all reports and flooring assessments to be independently assessed before any works are carried out in order to confirm accuracy and customer confidence. Many flooring companies, especially at domestic level, either do not have the skill or inclination to investigate the under floor (what is underneath the carpet that they are about to replace). They tend to cover it back up so no-one knows it is there in order to complete the job swiftly. 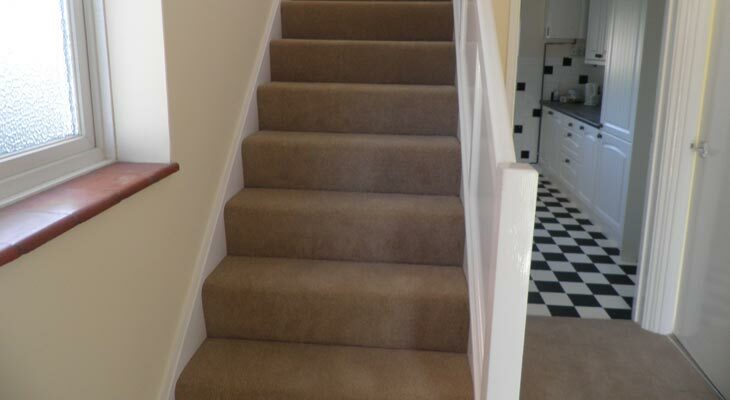 With carpet products you may get away with this approach a little more, but with high value floor products like real wood and vinyl (such as Amtico or Karndean) they are more susceptible to failing if the preparation is not carried out properly. Are you worried about your children having asthma and the effect that a new carpet may have on their health? Dust mites that thrive in some carpet types are widely thought to contribute to a number of breathing related illnesses. 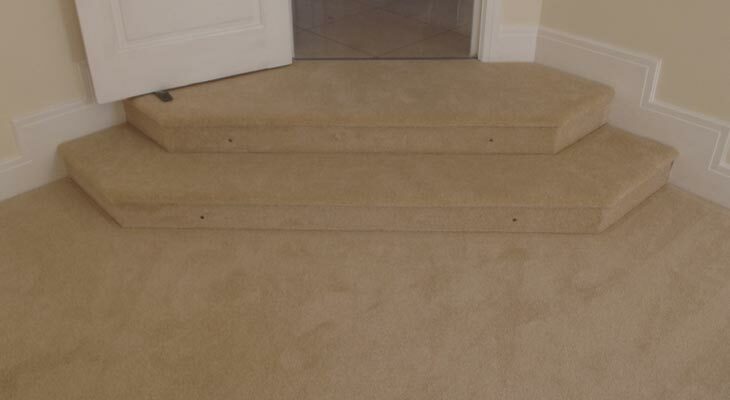 From our Horsham flooring base we supply and fit many carpets that are pre-treated prior to delivery, providing protection from allergies that can be caused by dust mites. The protected carpets are scotch guarded, enabling ease of cleaning and maintenance.